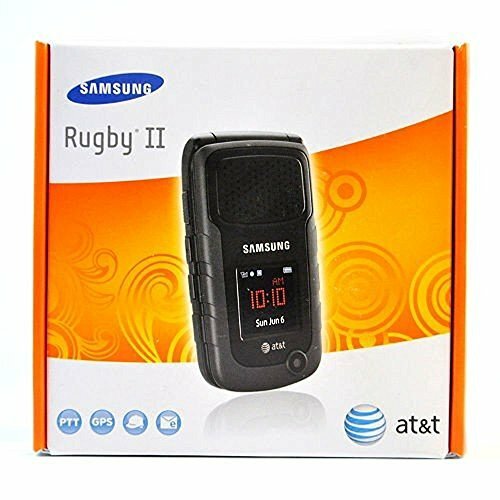 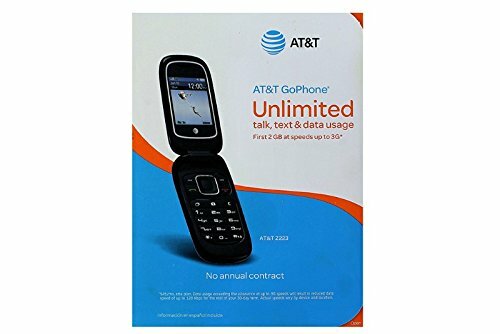 The best basic AT&T cell phones are no frill cell phones equipped with simple easy to use features, loud and clear sound, big buttons and good resolution screen. 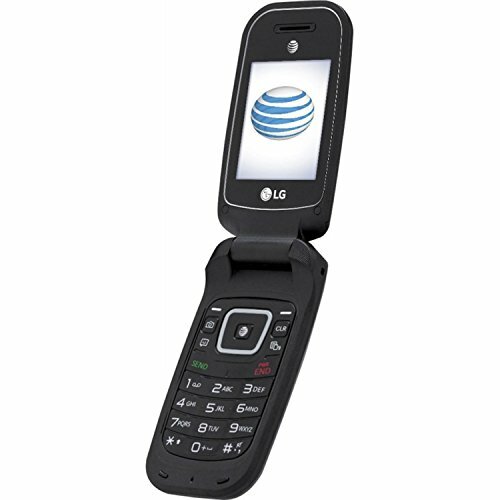 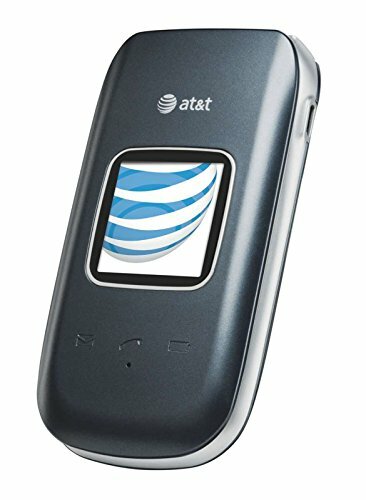 Most of the basic AT&T cell phones are flip phones and can be used by kids and senior citizens. 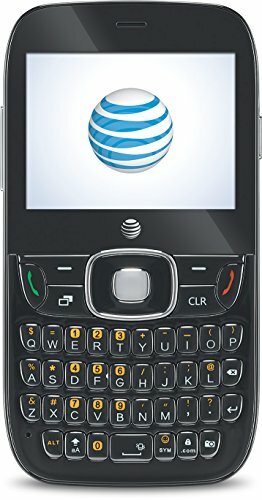 There are many different kinds of AT&T plans available for these basic cell phones and Pantech, Samsung and LG are the top manufacturers of basic AT&T cell phones.